The Lord knows what we need, when we need it. 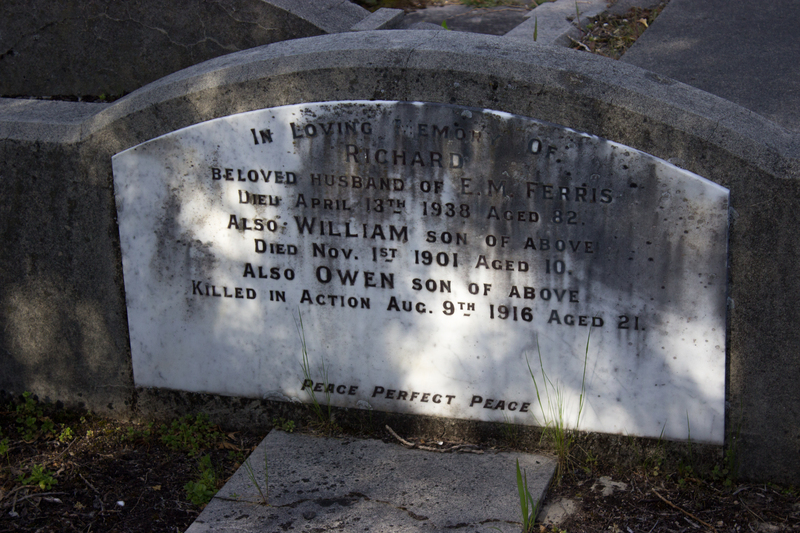 He knew I needed to visit a cemetery on a hill on a brisk New Zealand spring to find closure, grieve and celebrate a life well lived. I’m in Akaroa today. It was a French colony and has a beautiful bay. The weather was excellent—bright, blue skies and brisk spring weather. 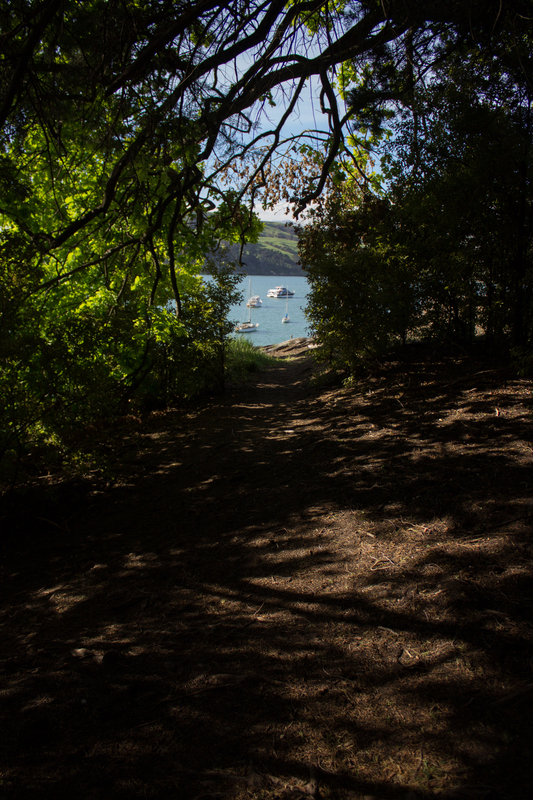 I hiked with a friend to an Anglican cemetery on a hill overlooking the city’s lighthouse and bay. 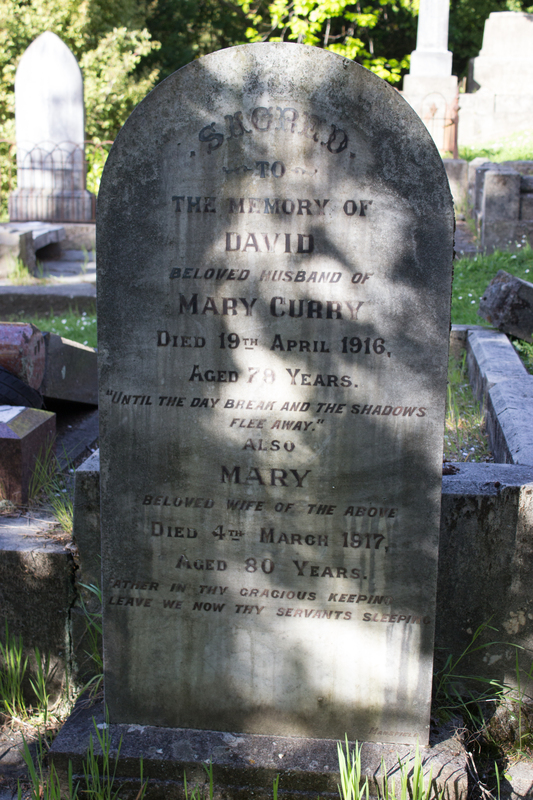 I wandered past tombstones with names of old and dates even older. 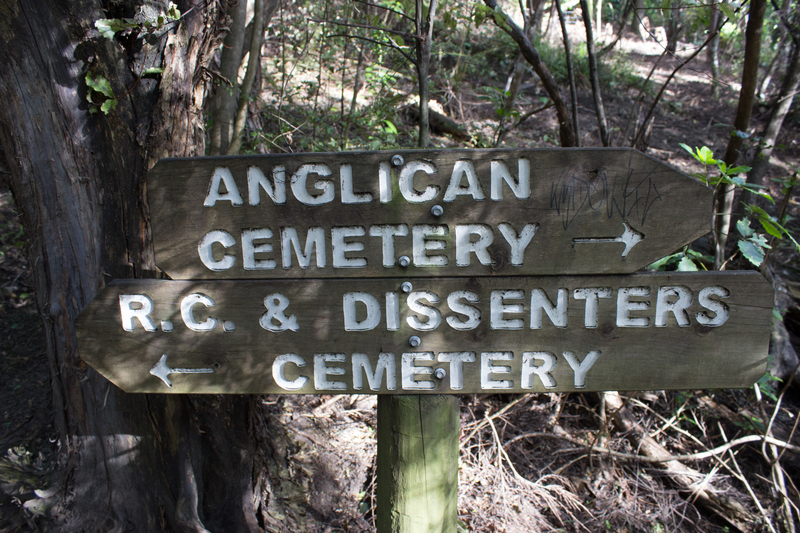 We then made our way to the Catholic and “Dissenters” cemetery. 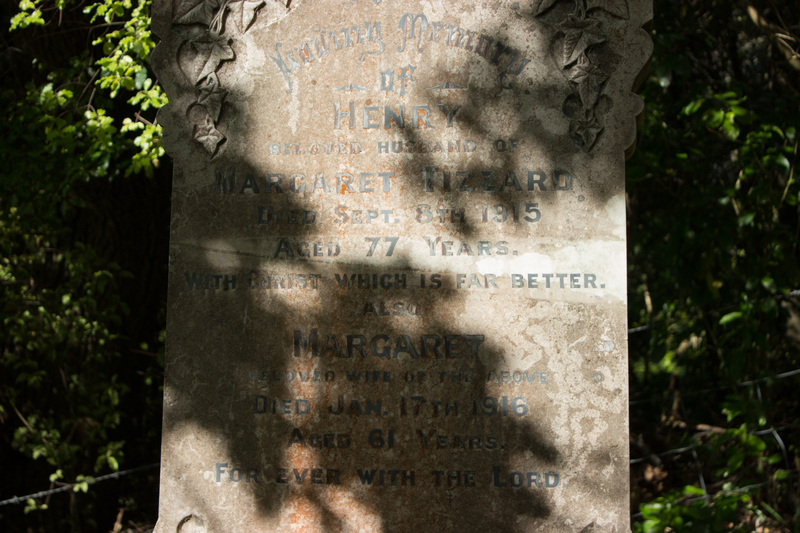 The Anglican cemetery housed the remains of men and women with English last names. The Catholic cemetery’s stones had French last names, for the many French settlers in the colony, as well as Irish last names. Earlier today, I met a fifth-generation French woman who owns a dolphin tour company. The Dissenters were English men and men who broke from the Church of England. They advocated for a separation of church and state and called for a Protestant Reformation of sorts in England. 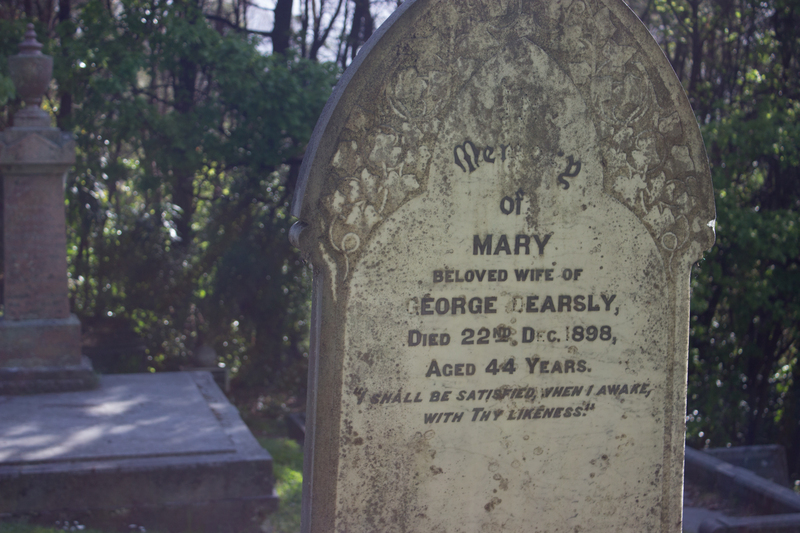 I loved the Dissenters cemetery. 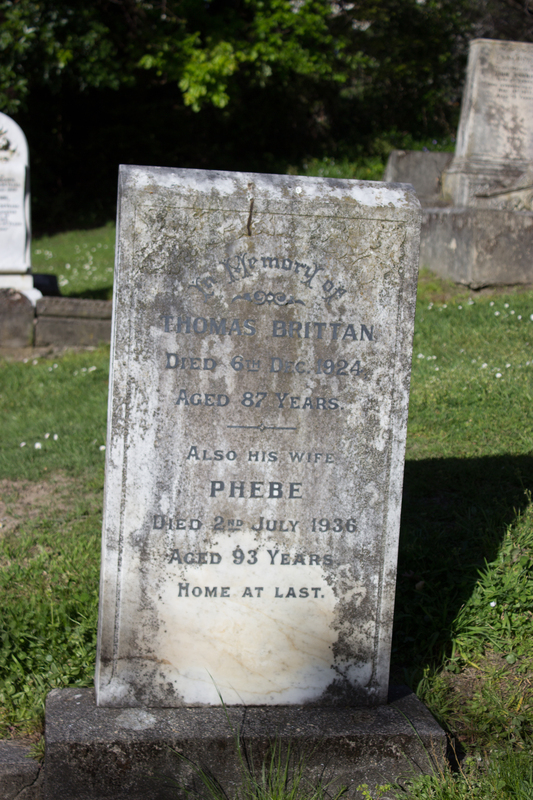 On the tombstones are quarter-length ‘tweet testaments’ to God’s grace and their departure to their eternal home. “Thy will be done” and “in a better place” were etched in tombstones. My grandmother passed away this week. I wasn’t able to return for the funeral. It was really hard for me. Had I been in my city, I could have made it. After exhausting options, I accepted the fact that I’d have to miss remembering the matriarch of my mom’s side of the family. A year and a half ago I lost my grandfather on my dad’s side. I was thankful I was in the U.S. to grieve, remember and celebrate his life well lived. But God allowed me to remember my grandmother –not in the way I’d imagined. As I strolled up and down the rows of stone memorials, I realized the Lord was allowing me a chance to remember and grieve. I wasn’t in the cemetery where my maternal grandfather and uncle are buried and where my grandmother was being laid to rest. But I was in a cemetery, and as I read the last testaments and memories that family members chose to forever etch on tombstones, I was able to mentally write ones for Grandmomma. Reading these on the tombstones reminded me that she’s in her eternal home. I could imagine I was there in the Lowcountry graveyard. I didn’t know the people buried there, but I know the bonds of family, the love and the grief. Some of the dates I saw on the stones were similar to my grandmother’s birth date. On the walk down the graveyard hill, I crunched on a carpet of browned pine needles. I realized this was my chance to be in South Carolina—in a “Lion, Witch and the Wardrobe” sort of way. The path behind my grandmother’s house is carpeted with fallen pine needles. Pine needles cushioned the back yard of the home she lived in for her entire married life. Cemeteries aren’t what you initially think of when you think of a peaceful and serene location. Perhaps an even stranger thought is of a cemetery being a vacation attraction. But for me, I could celebrate the life of a woman who is now at ‘peace, perfect peace,’ and no longer has to wait ‘till the day breaks’ to find eternal healing and eclipsing joy. I was thousands of miles away—on the shores of “Middle Earth,” but the Lord granted me a window into the time of remembrance that I’d of otherwise missed. The Lord knows what we need. He knew I’d be at the base of a glacier named after an Austrian leader when I returned the missed calls with a lump in my throat—knowing what words would soon leave my father’s lips and travel invisibly over the ocean to the ‘glow worm cottage’ I was staying in. He knew I wouldn’t be able to make it back to South Carolina. He knew I needed to travel to Austria through the songs of the Von Trapp family in Auckland’s Civic Theater. Grandmomma loved songs. Her Alzheimer’s and dementia claimed a lot of memories – but hymns and Scripture were rooted deep in her mind in areas that disease could not claim. I remember clearly the afternoon a preacher came by to visit my grandmother. I think I remember that she had had a hard week and her sentences didn’t always fit together and her memory was fading. The preacher made rounds, visiting the elderly and aging in the country. We sat at the kitchen table, with a view of the carpet of pine needles, and I remember him saying something to the effect of, “Well, Miss Grace, shall we sing?” He started singing a hymn in a soulful and bluesy voice and my grandmother sang along—remembering all of the lyrics perfectly. The day of the funeral, I went to see The Sound of Music live. The musical is a favorite of mine – my dad would substitute “Tessa Lyn” for “Eidelweiss” in the Austrian ballad. I couldn’t be with my family but through another Aslan-like plan, God closed a door, but like Maria sang, he opened a window. There’s something healing about music. It’s invigorating and the hills in New Zealand are really alive with the Sound of Music. “Climb Ev’ry Mountain” is a powerful song, the soprano singer who played Sister Abbess did a phenomenal job, her powerful voice gave me chills and I closed my eyes during part of it to absorb it. My grandmother was a woman who climbed every mountain and forded every stream. I was able to watch part of the funeral, via streaming live feed, and I loved the hymns my family chose and I could imagine my grandmother sitting in her pew, singing for memory the songs of the Baptist hymnal. I watched online along with my cousin who lives in Germany. He donned a tux. I wore last night’s make up—the funeral was at 4:30 a.m. New Zealand time. As I was watching, my phone data ran out and the hostel’s Wi-Fi refused to wake up from its intoxicated state. Frantically, I ran first to the front desk and then jogged down the dusky dawn streets of Auckland, looking for Wifi. Starbucks. Must make it, I thought. I jogged past an abandoned pair of black pumps and was cat-called in an alley. I passed people who’d been out all night. I realized this wasn’t the safest decision—running on a downtown, dark street in an unfamiliar megacity. Starbucks was still a sleeping giant. I hesitate and pause on the street and start to turn to return to the hostel. “Are you OK ma’am?” a Samoan security guard in a bright orange vest asked. He was on late-night patrolling the streets after Diwali festivities. Diwali is a South Asian holiday. I explained my failed mission while holding back tears. He offered to let me use his phone as a hotspot. By the time we had it active, I’d missed the funeral’s finale. I found a kind Samoan soul who sympathized and let a stranger use his data to connect to South Carolina. I told him he was an answer to prayer. I told him I’d prayed for help, and God sent help. “God bless you,” I told him. If anything, my mad dash was a chance to, in a small way, be a witness. If it was a song title, I’d say it was One Direction’s “Midnight Memories—” well, a gospel one, anyway. Thanks to another wardrobe, more commonly known as the Internet, I was able to be at my grandmother’s funeral, even if it was only for a short part. Thanks also to technology, I was able to watch the remainder of the service later on YouTube – an interconnected web of wardrobes. I’m thankful for the maze of mirrors, windows and wardrobes that connected me, in Middle Earth, to a small town with a street name with a Tolkien-sounding name if there ever was one. God’s plans are not our own. Like Maria found—things turn out differently than we expected. I’ll see you on the other side, Grandmomma.